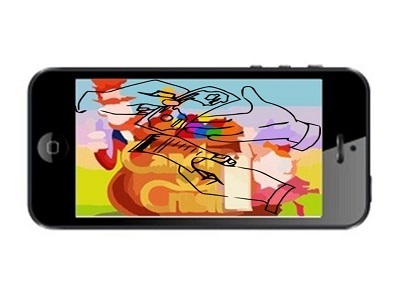 Mobile games is a booming market. Many large developers and publishers have begun to focus on the mobile space, looking to take advantage of the growing number of mobile consumers willing to play and pay for games on their smartphones and tablets. In Canada, many consumers are beginning to play mobile games and the market is expected to see significant growth in the coming years, even outpacing the growth of the console gaming market. According to a new report from the Entertainment Software Association of Canada, the revenue generated by mobile games may soon outpace the sale of console games. Mobile games typically feature in-game purchases. These purchases can be anything from additional content to special items that provide some advantage in the game. While developers have been looking to bring these types of purchases to console games, they have already become well established in mobile gaming. Consumers have shown that they are quite willing to pay for content and other benefits in mobile games. According to the report from the Entertainment Software Association of Canada, console games remain the bulk of the overall gaming market. These games account for 35% of all revenue that Canadian developers are seeing. Mobile games, however, are growing quickly and now account for 31% of all revenue that developers see in the country. 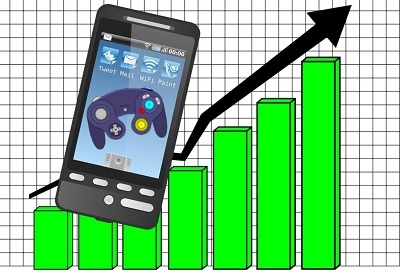 Notably, mobile games have continued growing, whereas console games have seen a 32% decline since 2013. With mobile gaming picking up momentum, more developers are beginning to show more interest in the mobile sector. Recently, acclaimed developer Konami decided that it will be focusing on mobile gaming. Activision Blizzard is also looking to become more involved in the mobile space, recently purchasing mobile game developer King for nearly $6 billion. Developers are looking to engage mobile consumers more effectively, as these consumers have shown that they are willing to pay for the mobile games that they play.